Please forgive me for not telling you sooner that Heather did in fact survive her first ever race! Not only did she survive the 5K race, she really enjoyed it! How do I know she enjoyed it? She went outside to run again the very next day! I am so very excited about this. I know she has it in her to run a few miles at this point without stopping. It’s not at all about pace when you first start running, it’s about mentally pushing yourself to keep going without stopping. At least this is my practical opinion as a runner. I’m trying to teach her to find her own personal, comfortable zone where she lands at a pace where she feels she can continue easy instead of stopping to walk. I don’t really care what that pace is and I don’t even want her looking at it – it’s more about the feeling of knowing, hey I can do this. We all have that ability in us to run fairly endlessly at an easy and comfortable pace; I think that’s how distance runners become distance runners to begin with. We build our endurance by understanding where our comfortable zone is in order to continue running without walking. Does that make sense? In some ways, I have completely lost touch though with what it feels like when you first start running. All I really remember is mentally pushing myself to keep going for a certain amount of minutes until running 30 minutes at a time became something I could do without stopping. I didn’t focus on distance when I first started running, it was more about going along for X number of minutes I think. However, as the more experienced runner that I am today, I still keep in mind for every type of run that I can always slow myself to where I am comfortable in order to continue and I think this is a concept that applies for all runners of all levels. So anyway, I am still really enjoying the slightly shorter distance runs in my current routine. In fact, it’s possible I decide to run a local 5K for fun really soon which is not a race distance I EVER favored! My last 5K was 3 years ago and I only ran it because it was part of the Runner’s World Hat Trick! Is it me or are lips purple in the above race photo? It’s not that I want to necessarily train to race a 5K, I just think I might be interested in picking a local 5K race and seeing what I can do on a whim. I’m currently having fun with speedier, shorter runs and think it could be fun. In case you were interested in running less but wondering if there’s a different/benefit, I recently asked Laura about this topic. I wanted to know if a hard 30 minute run was as effective as an easier effort 45 minute run. Here’s what she briefly said, of course we could go way more in-depth on this! “I would say that in terms of the quality of a workout, a hard 30 minute run gives you just as a good workout for general running fitness and weight management. A 45 easy run and hard 30 minute run have different physiological purposes (aerobic building versus VO2Max/threshold/speed development based on the exact run), but when you aren’t as concerned about gearing workouts towards a very particular end goal, then a 30 minute hard run is just as good. So there you go in a nutshell. You don’t need to run as long as you think all of the time. It’s good to change things up, even if changing things up means running less. Do you like 5K races? What is your current favorite race distance? Has your preference changed over the years? I definitely agree with what you mean that in the beginning, running is completely mental. It was great to hear what Laura had to say about a 30 minute hard vs. 45 minute easy run. It’s nice to know both are good for your overall health! yes, it’s so good to know that both are a great option! especially when we are shorter on time or not in the mood to continue for so long. Ha, I pretty much hate 5ks because I’m pushing my body like crazy the whole time! 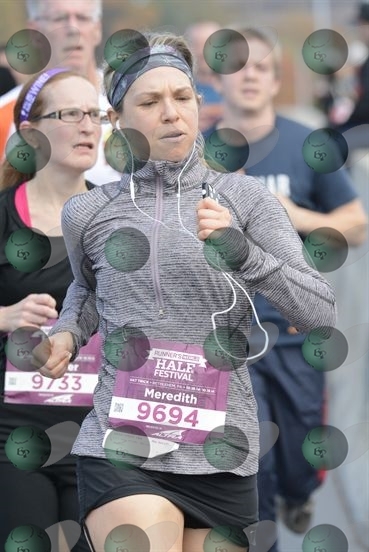 I prefer a 1/2 marathon because I can find my sweet spot, but I also know that it’s the 5k that really challenges me! I totally hate on 5K’s but I don’t know, I sort of feel like picking one and just running it all of a sudden! I wish I could find more 10k races in my area. I’m a little out of half marathon mood at moment but that’s usually my top race pick! My favorite distance is the half marathon, although I want to do more 10Ks also! I still need to actually race a 5K, but it really intimidates me. 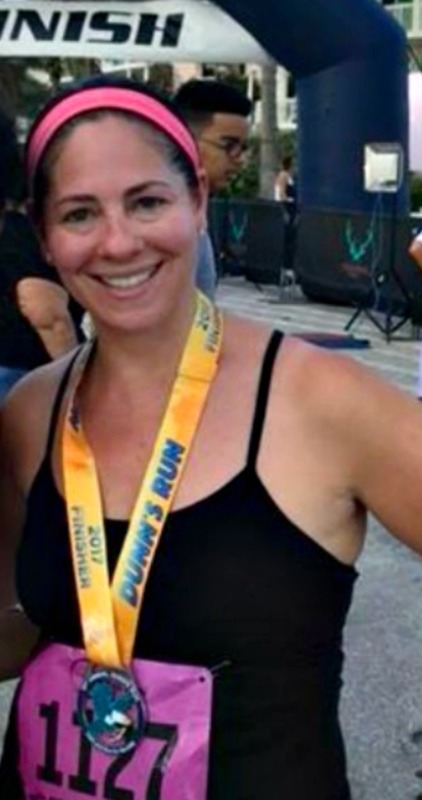 my favorite was always the half marathon and I wish I could locate more 10k races! I 100% agree that I think everybody who starts running or everybody (for that matter) probably has the ability to run at a more effortless (or less effort) pace if they continue with it. That pace looks so different for everybody, and I love that you’re coming alongside Heather and showing her what it feels like and what it could look like. Ive been thinking about doing a 5k just to see where I am, but I know it would be really tough! When I was coming back to running I found that it felt weird to slow down a whole lot. Like I would rather take walk breaks than go much slower than what Im used to. I feel like anything slower than a 10 min/mile pace makes me feel like my form is off. Your lips totally look purple in that picture. I want to feed you hot broth and wrap a blanket around you.